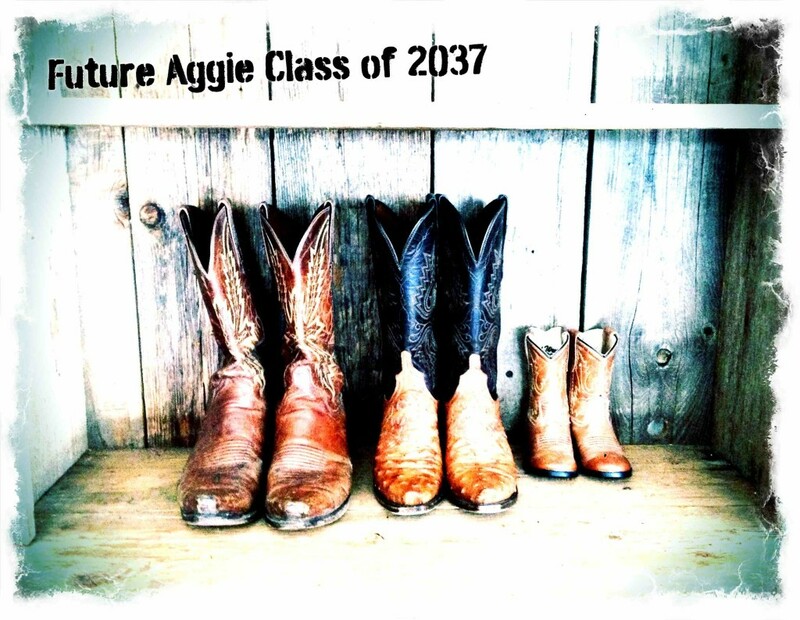 Yep, we’re (I’m) due November 1st… the day A&M plays Louisiana-Monroe at Kyle Field!! Secretly I think it would be hilarious if she (yes, it’s a girl!) was born on October 18th…. the day A&M plays Alabama. Man I’d love to see Matt’s face on that one. We’d definitely have to have the game on TV in the hospital. Lol. As I said, I haven’t really been in the mood to blog or even cook. You really do sleep a lot when you’re pregnant, and I got no less than 10 hours a day in my first trimester. A few days ago, I was craving muffins. 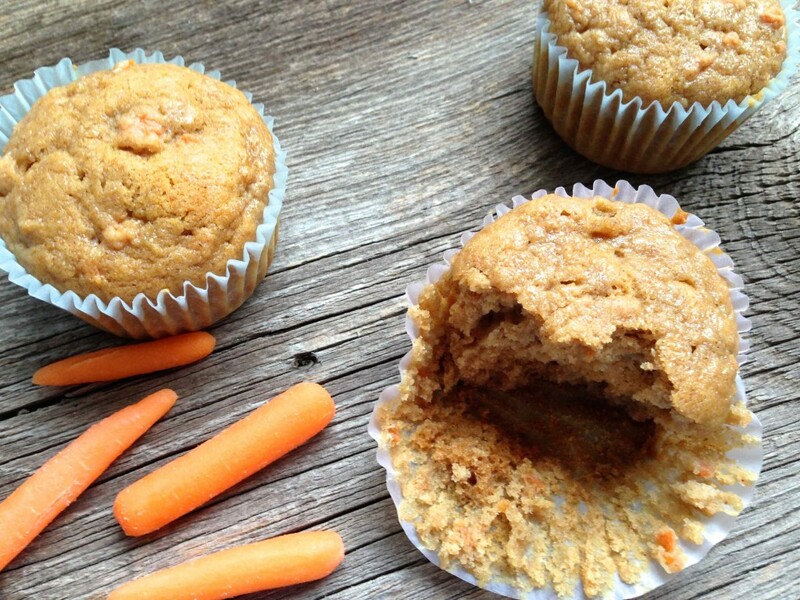 I wanted to make a healthy kind, and preferably with carrots and/or applesauce in them. 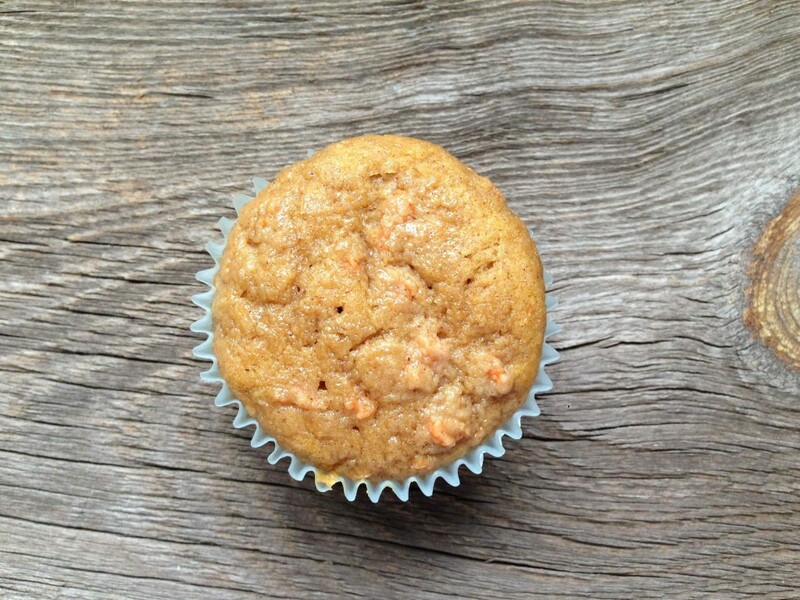 Thanks to Google search, I discovered a tasty recipe from 100 Days of Real Food that had nothing but good, wholesome ingredients: whole wheat flour (I used white whole wheat), carrots, applesauce, cinnamon, and honey instead of sugar. Did you get that??? 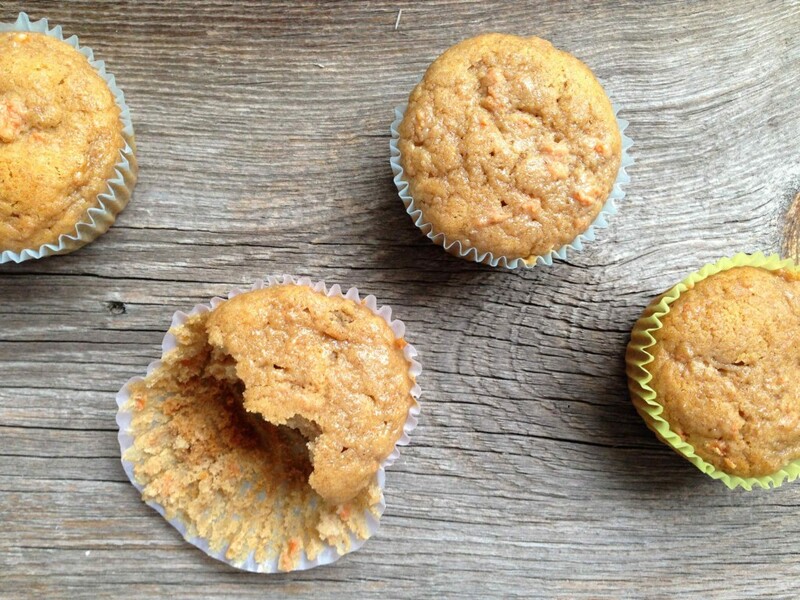 NO SUGAR are in these muffins!! These were super simple to whip up and more than likely, you may already have all the ingredients on hand. Taste-wise, I really liked these. 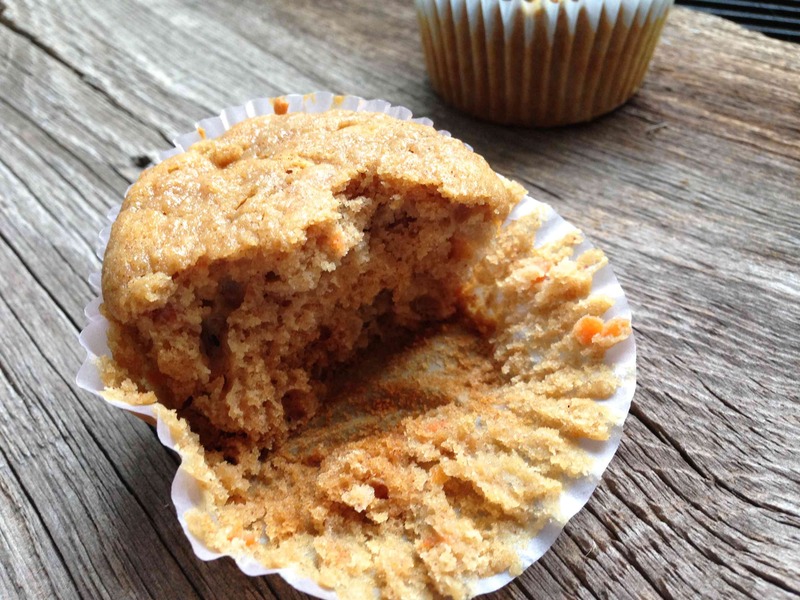 At first, I was expecting my typical banana nut muffin recipe of a sugary, nutty (and unhealthy) muffin, so when I first bit into the carrot applesauce muffin, I was a little disappointed. Truly I think it’s because my brain thought I was about to eat the banana nut muffin. However, the next day, for some reason the muffins tasted even better! I had one for breakfast and drizzled it with a little honey. 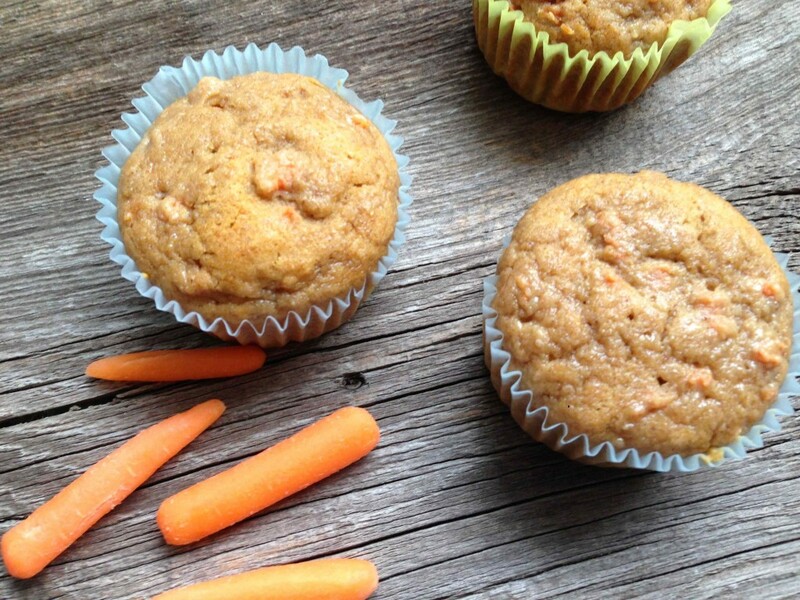 The cinnamon flavor really shines in these muffins and pairs perfectly with the carrots and applesauce. Anyways, these will definitely be on my “favorites” list and I will be making them again in the near future! In a medium bowl whisk together the flour, baking soda, cinnamon and salt. In a large bowl vigorously whisk together the butter, honey, egg and vanilla. Slowly add in the flour mixture until well combined. The batter will be fairly thick at this point. Using a spatula, carefully fold in the applesauce and carrots. Divide the batter evenly among the muffin cups. Bake for 22 to 24 minutes or until a toothpick comes out clean and muffins are beginning to turn golden brown on top.